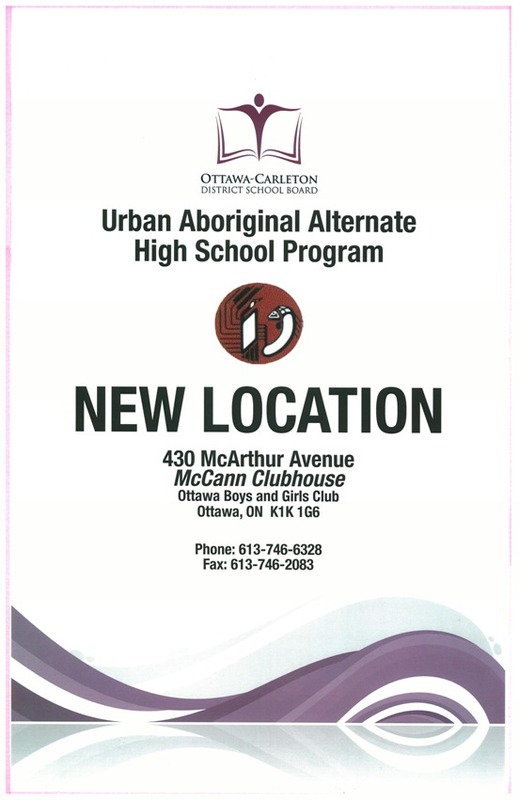 Urban Aboriginal Alternate High School has moved! Would you like to learn about our logo? We are pleased to now offer an easier way to donate if you wish to help out the Friendship Centre. The AHBHC program helps all Aboriginal children in Ontario the best start in life. The program is designed to ensure that all Aboriginal families and their children (prenatal to age six) who need assistance with physical, mental, emotional and social issues have access to effective, consistent early intervention services. To provide the best opportunities for healthy child development through home visiting, service coordination, parenting groups, cultural teachings and traditions and referrals. As well as to address the children at risk, to ensure that they have access to services and support that will address their needs. AHBHC program is voluntary and open to any Aboriginal family that requests the service. Aboriginal families may also access the provincial program via the local public health unit. Primarily client based services to families and children. Supporting parents through pregnancy, birth, and child rearing is critical in promoting the best health and development of infants and young children; offering support and access to culturally appropriate, early intervention and prevention services. The program includes pre and post natal screening and assessment, home visiting, service coordination and support for service integration. Client based services are home visits, office visits, family support plans, service coordination and referrals. Participant based activities include community and group activities, not strictly limited to clients of the program and networking, networking with external service providers, programs and or agencies. Target audience: Prenatal to six years of age, and the family. For more information, please contact Monika Banel, Healthy Babies Worker.